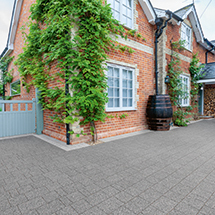 Why Choose Concrete Block Paving? 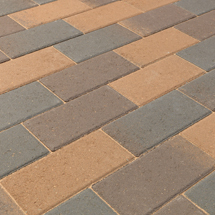 Why choose Why Choose Concrete Block Paving?? 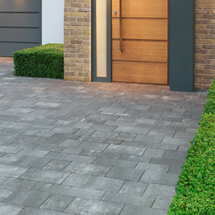 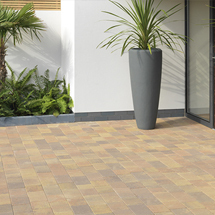 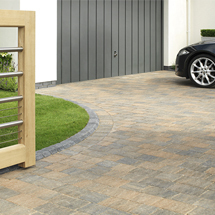 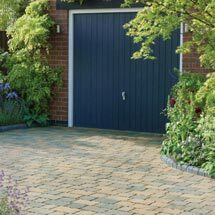 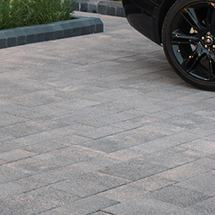 Stonemarket offer an extensive range of high quality concrete block paving for driveways. 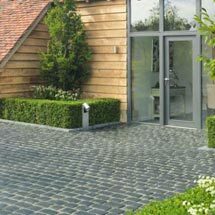 From the contemporary Rio Paviors to the classic and traditional Applesby driveway paviors, there is a wide variety of choice that will suit any garden design. 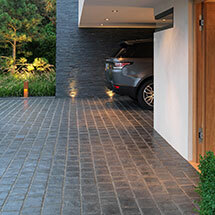 All Stonemarket concrete paving is extremely durable, and of premium quality, giving your driveway a superior finish. 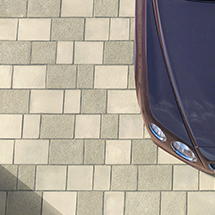 © Copyright Stonemarket 2019 - All rights reserved. 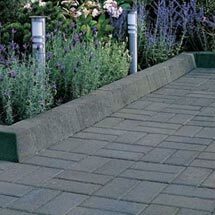 To use the Paving Generator Design Tool please visit this page on a desktop computer.